A certified pre-owned Toyota is a great investment that balances the need for affordability with low-mileage, late-model automobiles that can deliver tremendous value. 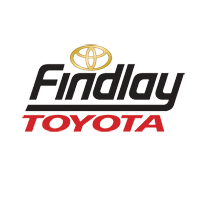 Let’s start with an overview of the CPO process, first, and then explore the key benefits in investing in a CPO vehicle at Findlay Toyota. How Does Toyota Certify Pre-Owned Vehicles? The Toyota certification process involves a multi-step program designed to ensure that your vehicle is the best value available at the highest possible quality. It all starts with a multi-point inspection process that examines over 200 distinct line items on the vehicle, including safety, performance, appearance, and more. If the vehicle passes this rigorous inspection process, it then moves to the extensive recondition process designed to give it a like-new performance profile and appearance. By the way, only select Toyota vehicles are even eligible to enter the certified pre-owned process – primarily late-model, low-mileage vehicles that have no defects. As part of the certified pre-owned program, you’ll also receive a number of bonus benefits, including 24-hour roadside assistance, an excellent warranty that guarantees additional protection, and the potential for low-interest financing in particular circumstances. 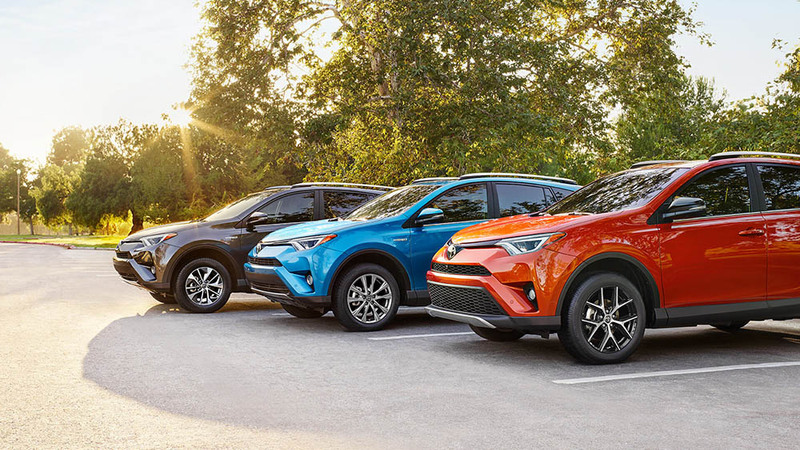 To get started with purchasing your very own certified pre-owned Toyota vehicle, contact us today at Findlay Toyota to speak with our knowledgeable associates. Value your trade-in vehicle, and you could stand to save a tremendous amount of money that can be applied to your new certified pre-owned purchase. We also offer flexible financing options with excellent interest rates for drivers who elect to purchase a certified pre-owned Toyota.